Daria is from Romania and has won talent competitions in her country such as MiniMegaStar and Gala Star Melody. New :D Where is my Voice Translator? New :D I guess this is Romanian. This is a beautiful song! Disadvantage again because I can't understand Romanian. 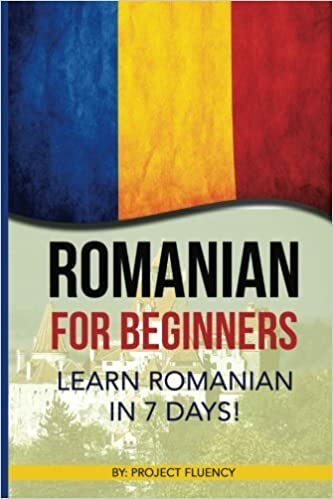 Charlie M wrote: Disadvantage again because I can't understand Romanian.